Home » Former New Zealand captain Brendon McCullum announces retirement from BBL. Former New Zealand captain Brendon McCullum announces retirement from BBL. Black Caps skipper Brendon McCullum who ended his international career in 2016, announced his retirement from Big Bash League (BBL) as he looks to transition into a coaching career. McCullum has informed this decision to his Brisbane Heat team-mates in the dressing room at the Adelaide Oval on Sunday after his side’s 6-wicket win against Adelaide Strikers. The 37-year old went unsold in the 2019 IPL auction and he will continue to play his T20 matches elsewhere in 2019 before heading into coaching. 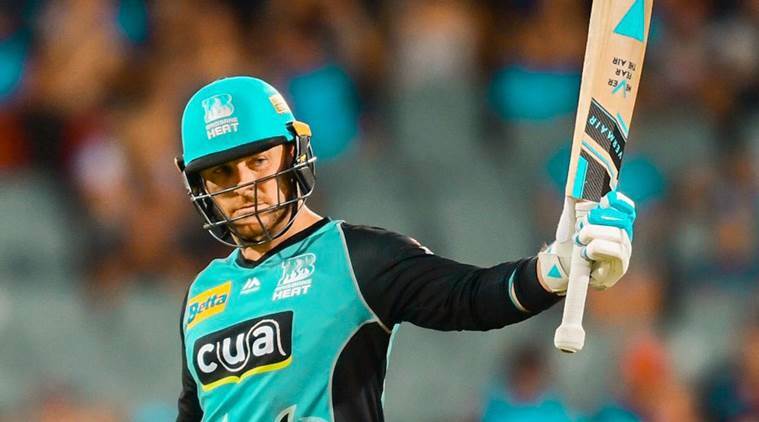 The Heat’s home game against the Melbourne Stars will be his last game at the Gabba if his side placed at the fifth position on the BBL ladder; do not make it to the semi-finals. Speaking to the media in a statement he says,” I will continue to play T20 cricket in 2019 in various competitions around the world and then will look into a coaching career. The prospect of being able to transfer the skills, experience, and leadership I have been lucky enough to bank over my long T20 and also international career into coaching is very exciting”.